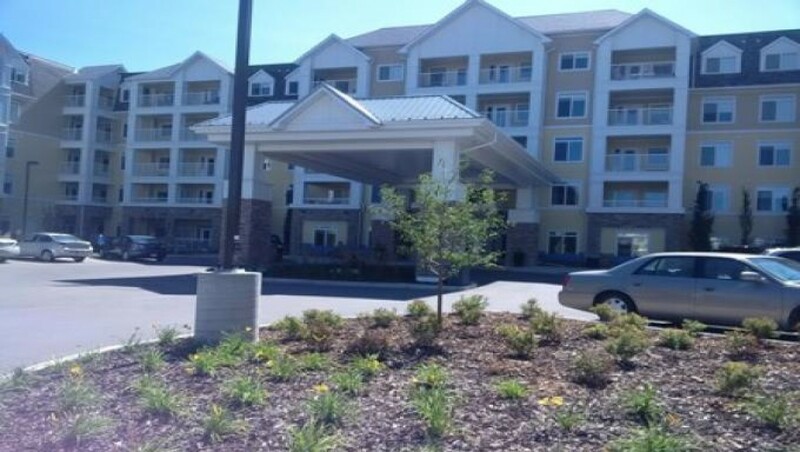 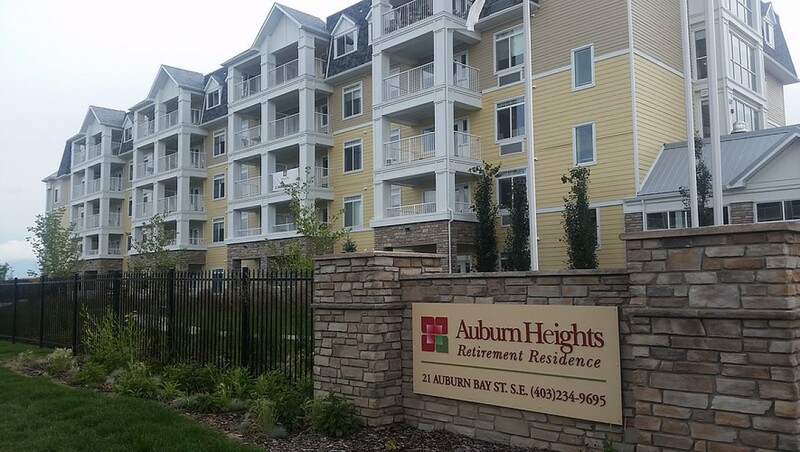 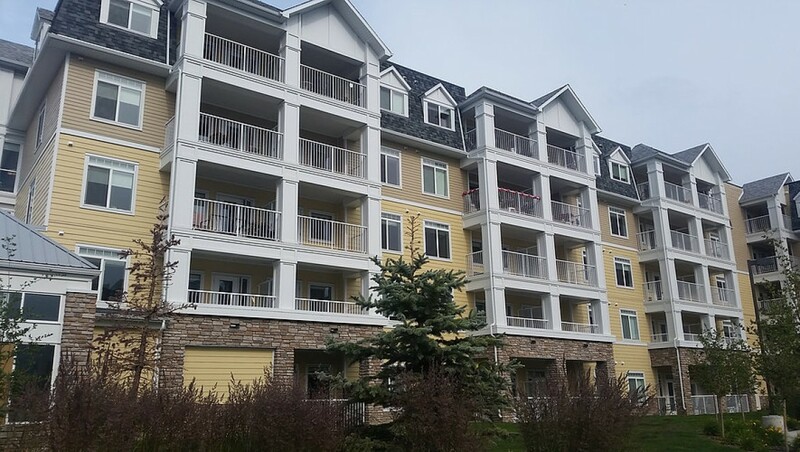 This residence will continue our tradition of excellence in retirement living. 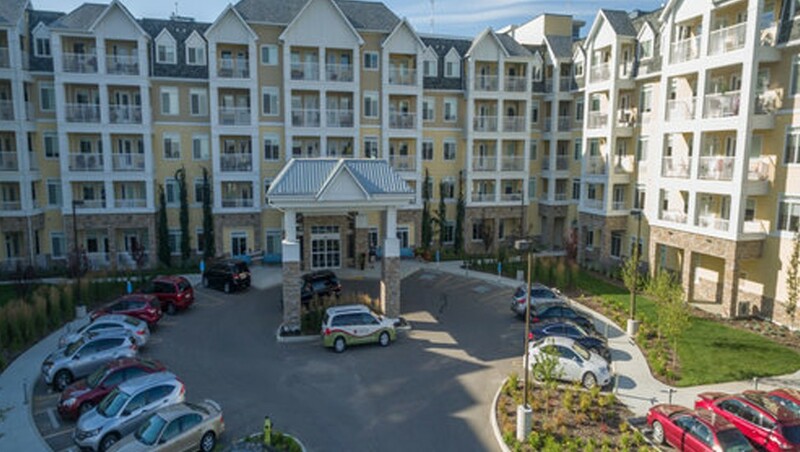 A variety of spacious 1 and 2 bedroom choices means this 187 suite residence should have something for everyone. 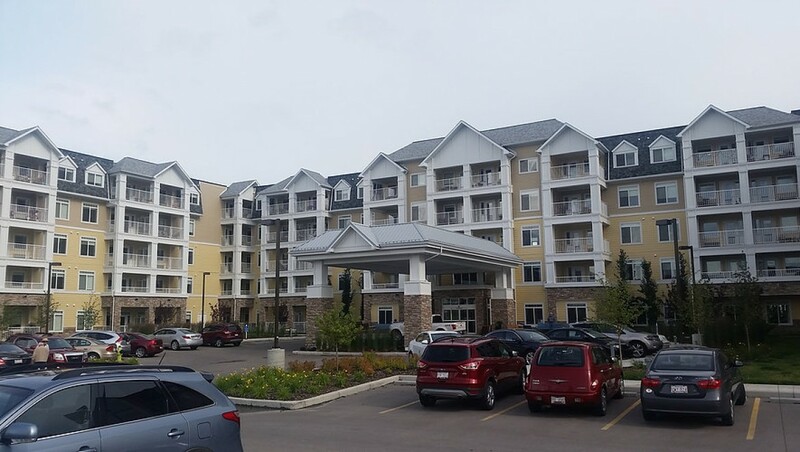 The new Auburn Heights Retirement Residence will be neighbour to the new Calgary South Health Campus.